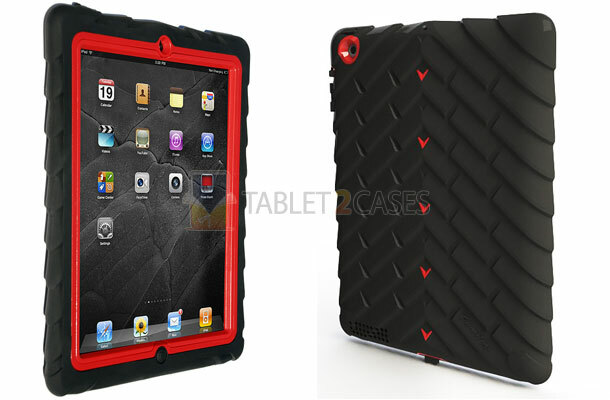 Gumdrop's new Drop Tech series iPad 2 rugged case provides complete protection for the device including touchscreen and port covers. The multiple levels of protection include a hard plastic shell, rubber skin, snap-in replaceable screen protector and rubber cushions for the corners. The case also provides protection for the pad’s controls and ports. 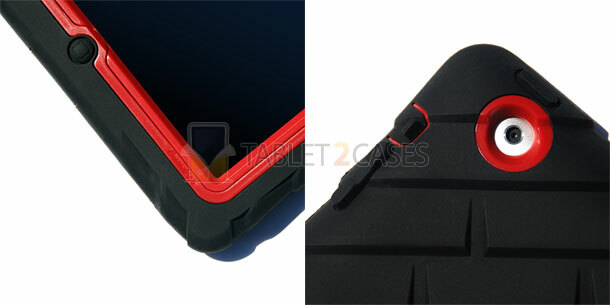 Multiple layers of the Drop Tech case will protect the iPad 2 from minor drops and shocks, bumps and some liquid drops. However the case is not water-proof. The case comes in all black, white and black, pink and white, and black with red accents. 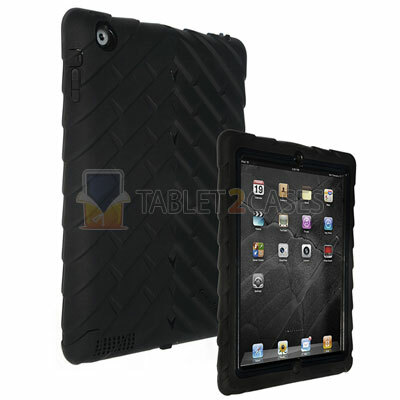 The Drop Tech iPad 2 case is specifically designed to conform to the shape of the pad. Its drop protection, extreme ruggedness and shock absorption make it the perfect case for every-day adventures.